Interior design schools are a very much sought after course by students as it offers a rewarding career. Best interior design schools help students to develop sophisticated technical and creative skills that is very much needed to design interior environments, since it should be safe for everyone.Interior design as a profession was born sometime in the 1970s. The last 20 decades saw almost all major cities around the world opening interior design schools or programs that cater to interior design as a profession. In 2011, there are at least a thousand schools that offer interior design worldwide, and choosing the best one can be hard. 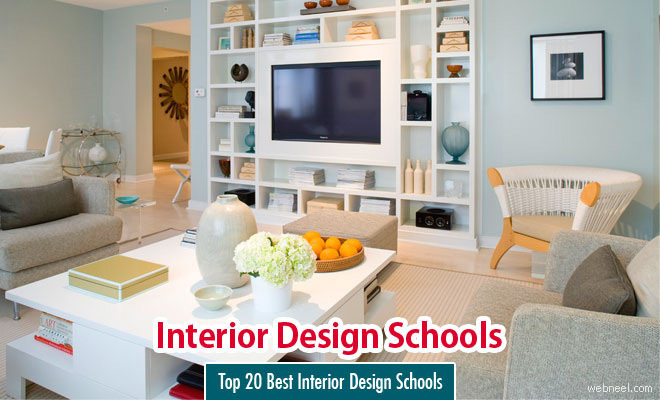 In this post we have listed the Top 20 Interior Design Schools for your inspiration. If you have a passion for interior design, then a degree in the top interior design school is a must have for aspiring students. About School : A private school with programs in art, architecture and design, the Pratt Institute was ranked as the top school for interior design by U.S. News and World Report in 2008. Interior Design courses offered : Pratt offers a Bachelor of Fine Arts and a Master of Science in Interior Design program, through which students can learn how to create commercial or residential settings. 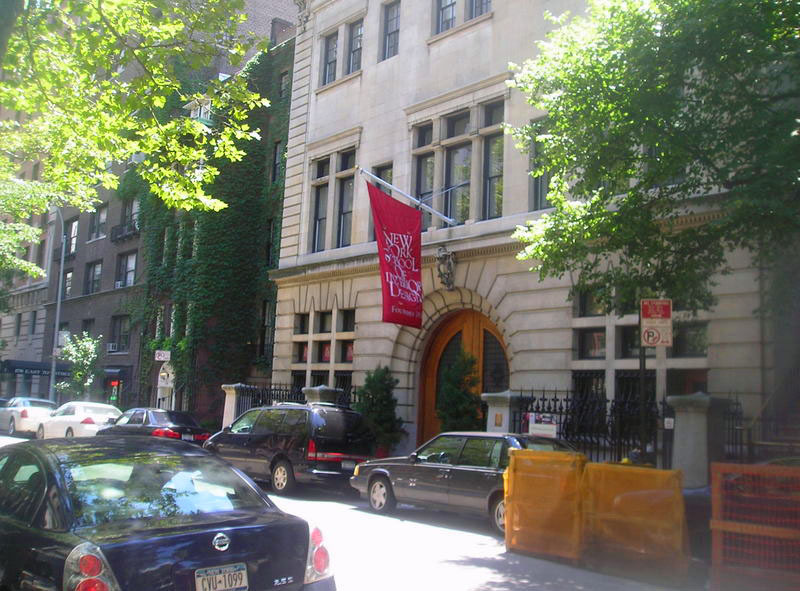 About School : New York School of Interior Design (NYSID) is an accredited, not-for-profit college specializing in interior design education.The New York School of Interior Design was founded by architect Sherrill Whiton nearly 100 years ago and focuses on a single subject interior design. Interior Design courses offered :Associate of Applied Science, a Bachelor of Arts or a Bachelor of Fine Arts in Interior Design.Students who enroll in the certificate program acquire an understanding of architectural design for interior structures. About School : Florence Design Academy is one of the best and futuristic interior design schools in Europe as it is home to many international award winning teachers and designers. The school offers high quality equipment and the fusion of technology + methods are the base of a professional career. Interior Design courses offered : The interior design course is offered as one year course, two year course and three year course. These courses offer the knowledge and experiences that one needs to become a competetive interior designer. About School : The Interior Design School is located in north west London, in the Queens Park Design District within a thriving local business community including cafes, delis, and independent shops on nearby Salusbury Road.Each year the course content is reviewed to ensure the outcome is in keeping with the industry standards. The teaching process is based around a programme of individual briefs and all your projects are presented to and assessed by practising interior designers. Interior Design courses offered :Professional Diploma in Interior Design. A series of courses are available ranging from a one day introduction, part-time evening, a one weeks’ summer course and a full-time one year Diploma course. 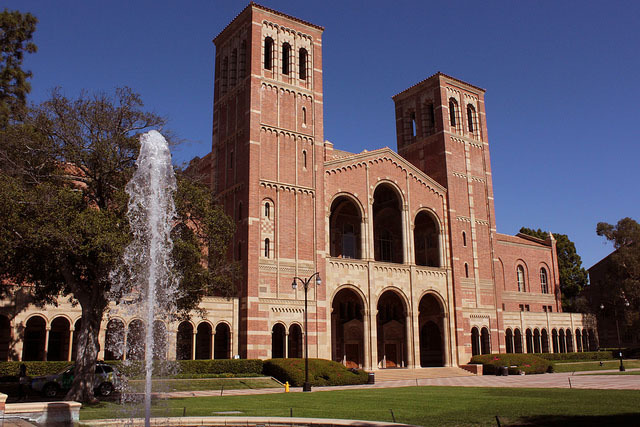 About School : UCLA is situated in Los Angeles. The courses offered in this institute strives towards excellence and trains you to become a qualified interior designer. Internships and placements are one of the strongest and best in the world. Interior Design courses offered : UCLA provides graduate,post-graduate degrees and also offers certificate course. 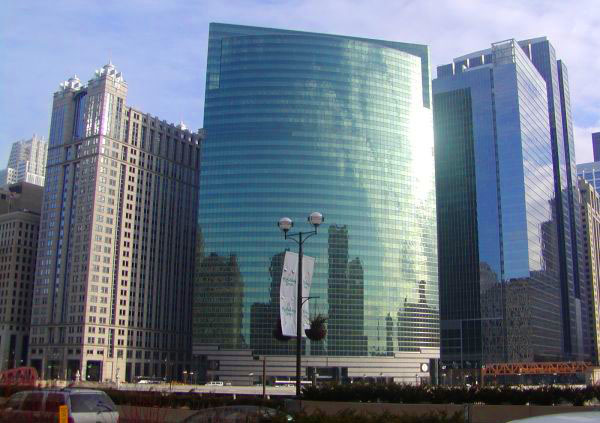 About School : Harrington College of Design is a well established school of design in Chicago, Illinois.You can opt for flexible studies as this school provides weekend and night classes for the working people. If you are lokking for a career change then this is the most appropriate school to jumpstart your career. 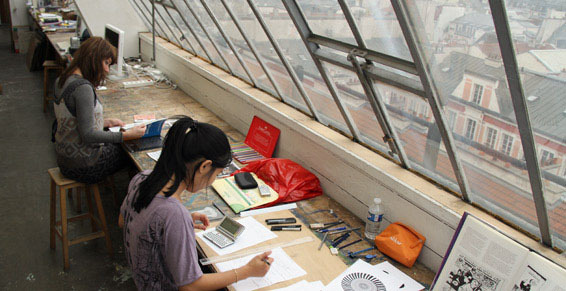 About School : VCAD is one of the top listed design schools located in Vancouver, Canada. It is well known for the real time training in the basics of materials, drawing,color and lighting. Interior Design courses offered : 2 yrs interior design program with real time training on the uasge of materials, drawing, color and lighting. About School : Interior Designers Institute has well certified top notch designers from the industry. Students have access to advanced and high quality equipments. Interior Design courses offered : The interior designers institute offers an associate degree along with a four year Bachrlor degree course in interior design. 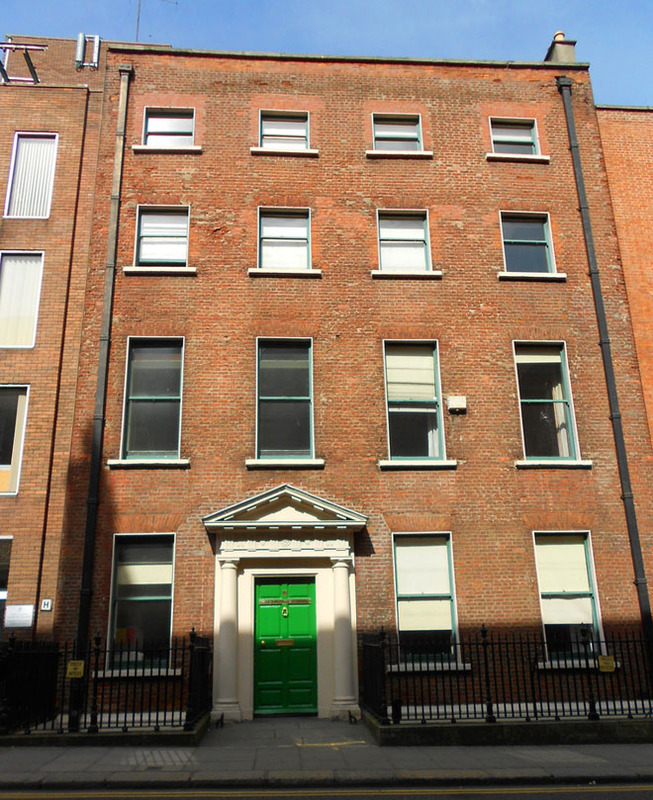 School Location : 45 Kildare St, Dublin 2, Co. Dublin? About School : Siyuated in Dublin, Dublin Institute of Design is one of the reputed schools for elder students. Flexible course schedule is available for the working category of people. Interior Design courses offered : short courses available for six weeks, ten weeks, and 1 year certificate degrees in interior design. Associate degree in Bachelor of Arts is also available as a two year course. 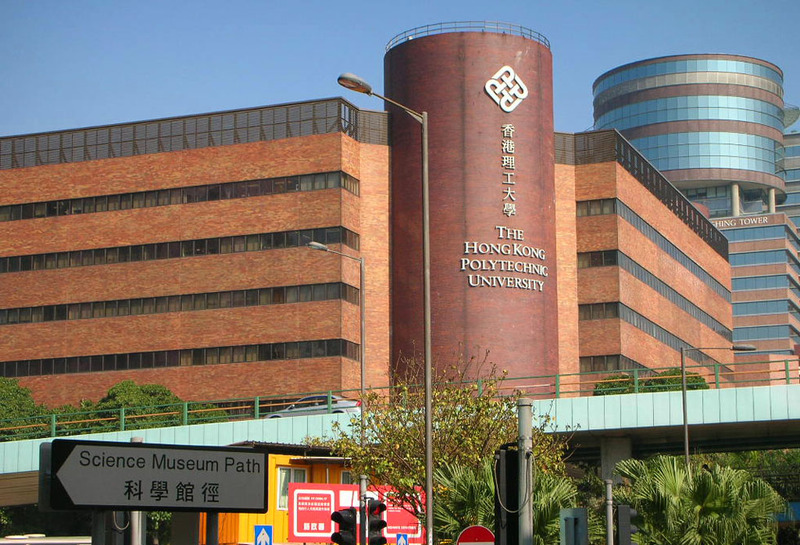 About School : Hong Kong Polytechnic University has been ranked the 9th in the world and 1st in Hong Kong in engineering research disciplines, according to the Best Global Universities Rankings 2015 by the U.S. News and World Report. Interior Design courses offered : Bachelor Degree in Art and Design. 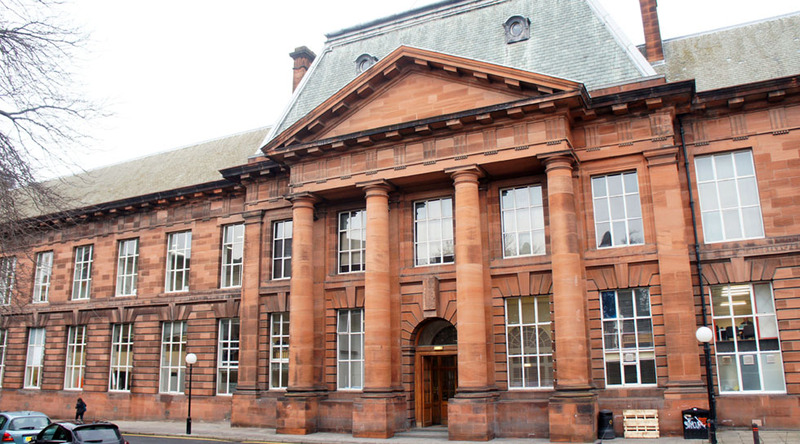 About School : This popular art college has a very good reputation in the UK and has international recognition. 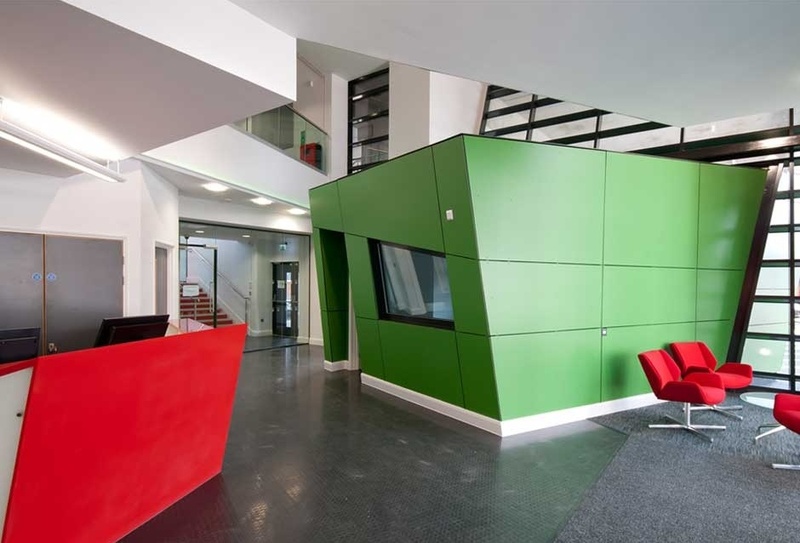 This institute is well known for its instructional excellence in the design field and is acclaimed as one of the excellent vocational interior design institutes in the UK. Interior Design courses offered : Certificate programs and a 2 yr degree in the interior design field. 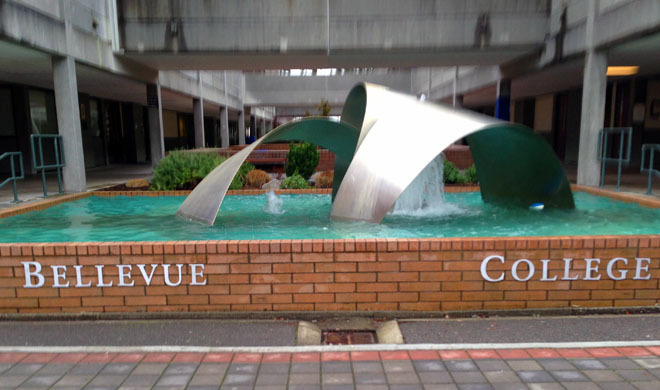 About School : Bellevue College is one of the leading design schools in Bellevue, America. Online degree study, campus degree and certificate courses are available in this college. 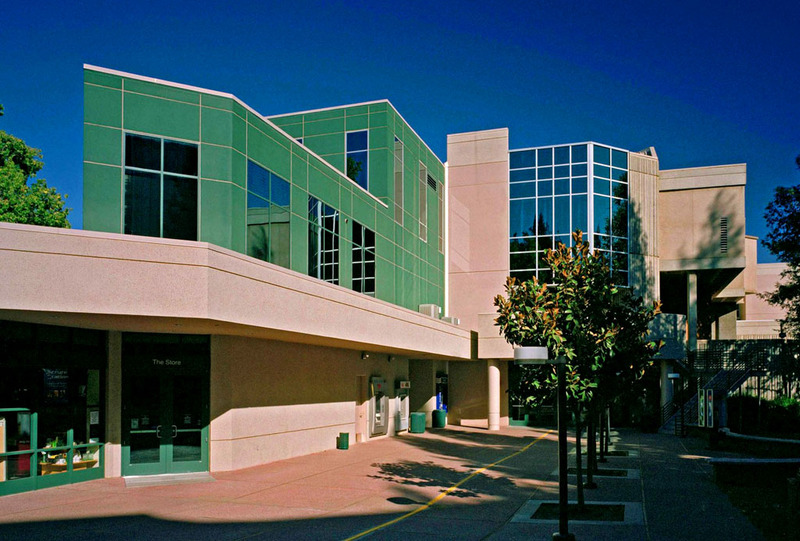 About School : California state university, Sacramento was founded in 1947.Sacramento State’s seven academic colleges offer 58 undergraduate majors and 41 graduate degrees, six post-baccalaureate certificates and two doctoral degrees. In some areas, students also have the option of designing their own major with faculty approval. 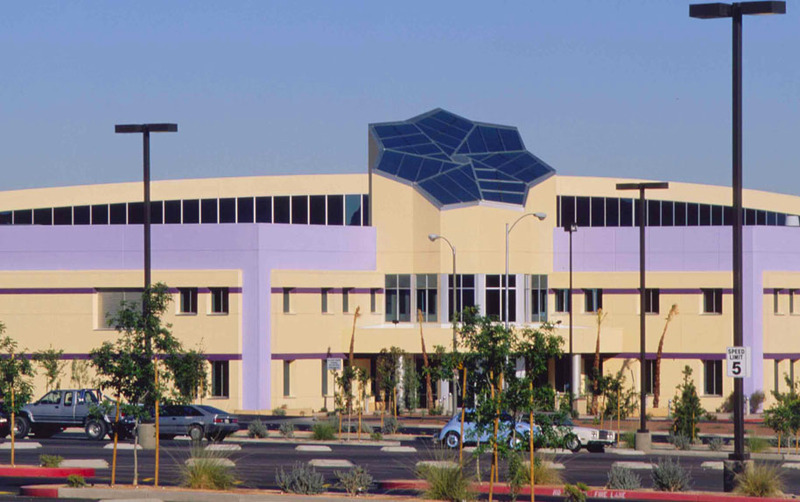 About School : The College of Southern Nevada is situated in Clark County, Nevada. 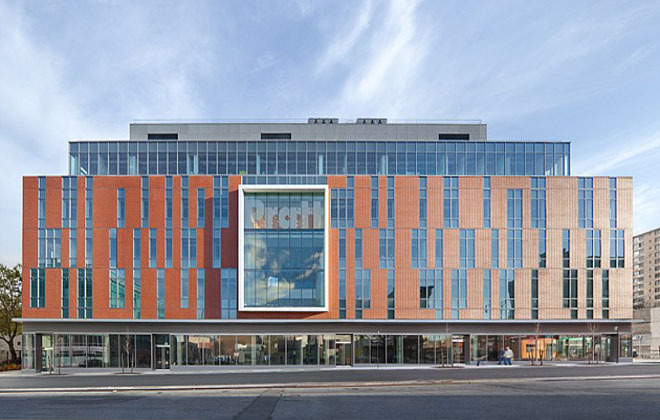 It's one of the largest public higher education institution in Nevada. 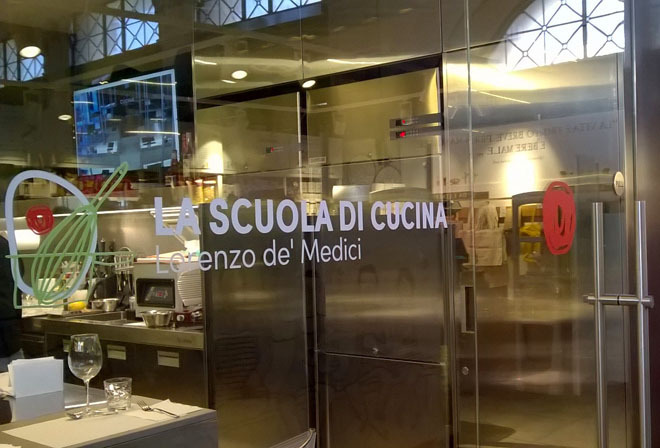 About School : Scuola Lorenzo de' Medici, or Lorenzo de' Medici School in English, is a private institution of higher education based in Florence but has satellite campuses in Tuscania, Rome, and Venice. 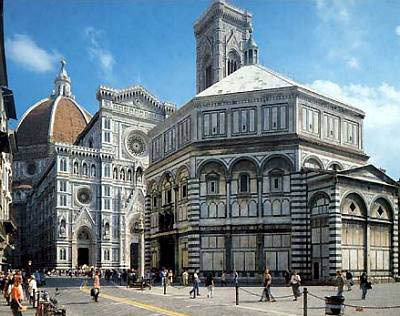 LdM began primarily as an Italian language institute in 1973 and later on expanded education to arts and design sciences. For over 30 years, LdM has been a primary study abroad provider to art students from all over the world, with all three LdM campuses hosting a variety of study-abroad students from more than 30 colleges and universities across North America and all over the world. 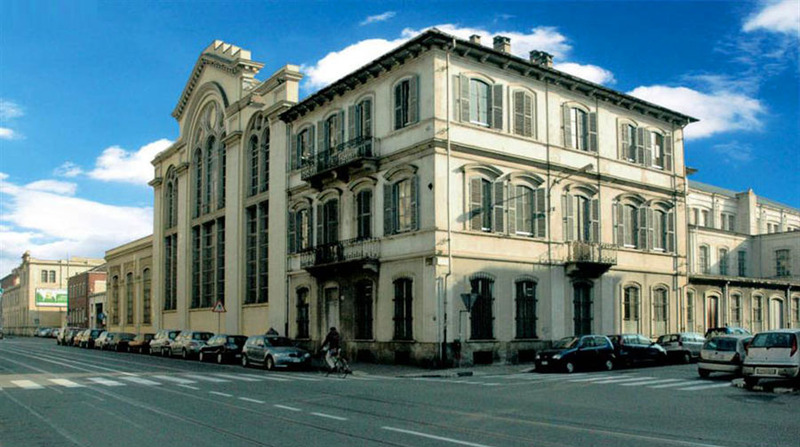 About School : Istituto d'Arte Applicata e Design, or IAAD, is an applied arts institution founded in 1978 in Torino. For thirty years, IAAD has been widening its scope, and in 2005 following its accreditation by European Accreditation Board of Higher Education Schools (EABHES)—which allows the obtainment of European Bachelor and Master of Science in Design—IAAD introduced the Interior and Furniture Design Major. About School : Founded in 1964, Académie Grandes Terres is an art and design school that provides two-year training in interior architecture, graphic design or advertising stylist for work opportunities in interior design, graphic design, illustration, fashion design and art design. The program's learning approach involves less on theory and more on practical exercises performed by small groups to attain the best "real-world" learning as possible. 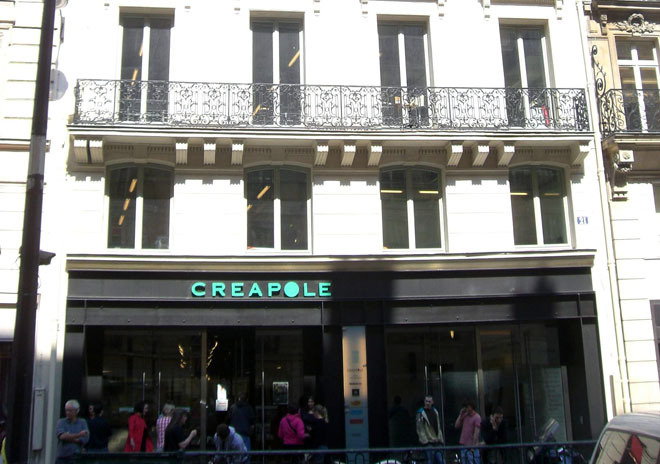 About School : Founded in 1981, Crèapole Ecole de Creation Management is an applied arts school located in the very heart of Paris, between Louvre and Beaubourg. The school provides training in interior design, as well as fashion, visual communication, product design, transportation design, art design and animation. 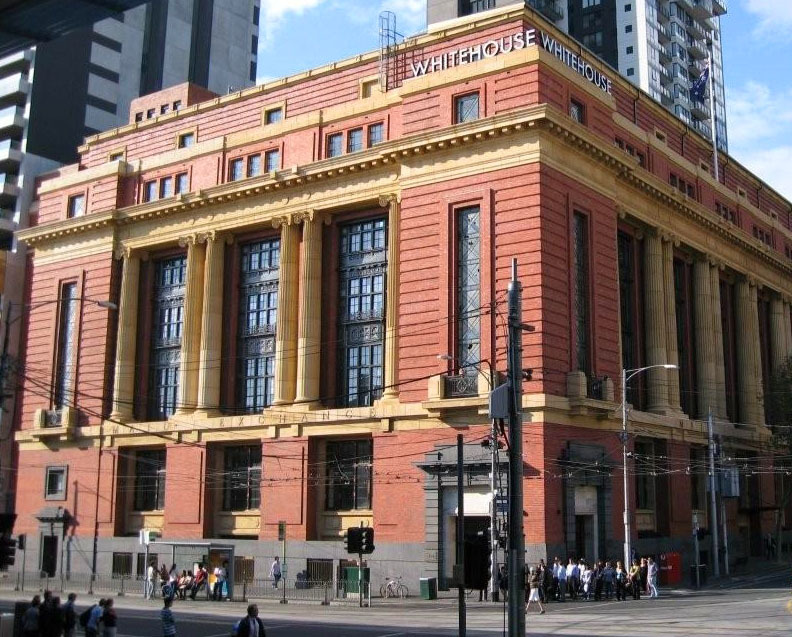 About School : Founded in 1988, the Whitehouse Institute of Design is one of the specialists schools in Australia devoted solely to art, design and media. The Institute offers Bachelor Degrees of Design with specializations in Interior Design, Fashion Design and Styling & Creative Direction. The Bachelor of Design in Interior Design is a 3-year program, consisting of studies in Design Context, Design Communication, Design Methods and Design Synthesis. School Location : 1799 SE 17th St, Fort Lauderdale, FL? 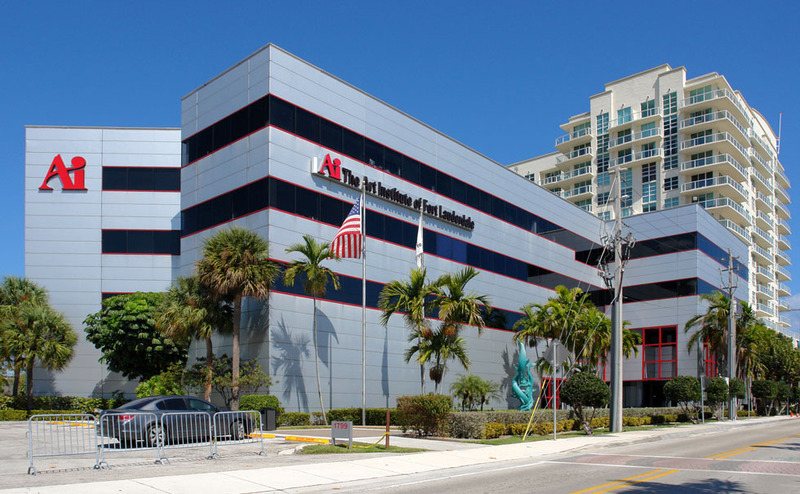 About School : The Art Institute of Fort Lauderdale (AiFL) is a private, applied-arts college located in southeast urban Fort Lauderdale, Florida. It was founded in 1968 by the late Mark K. Wheeler and initially only offering diplomas in Commercial Art, Interior Design, and Fashion Illustration. 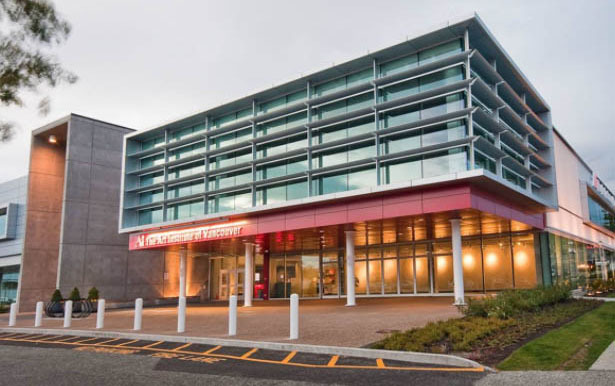 Facing rapid growth, the college was granted accreditation by the Accrediting Commission for Trade and Technical Schools of the Career College Association in 1971 and in 1987 authorization to award Bachelor degrees. Art Institute of Fort Lauderdale offers Associate and Bachelor programs in Interior Design.